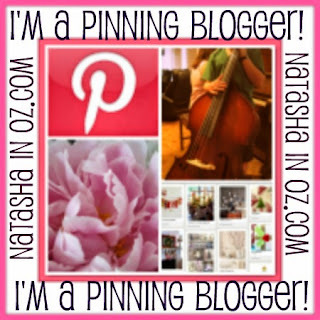 Friday Favorites, Pinning Blogger of the Week and some early Christmas Music! 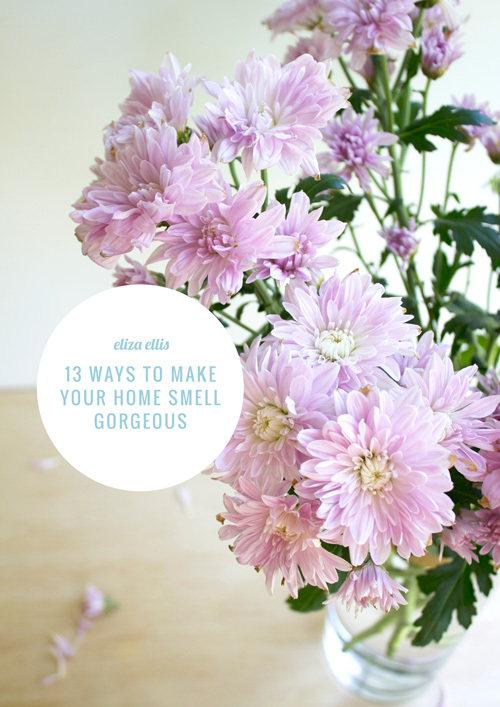 G'day and welcome to this week's Friday Favorites post. I'm so glad you have stopped by to visit today. 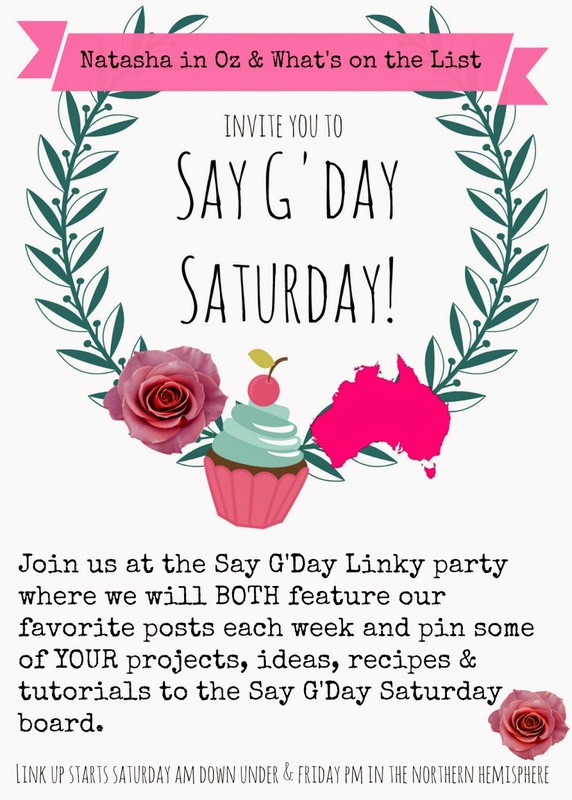 Thank you SO much to all the lovely bloggers who linked up to last week's Say G'day Party. With over 370 links it was hard to get around to visit everyone but I found some amazing posts to pin and share on social media. A special playlist from +Stairwell Carollers for all you who want to just skip over Hallowe'en and get right to Christmas! 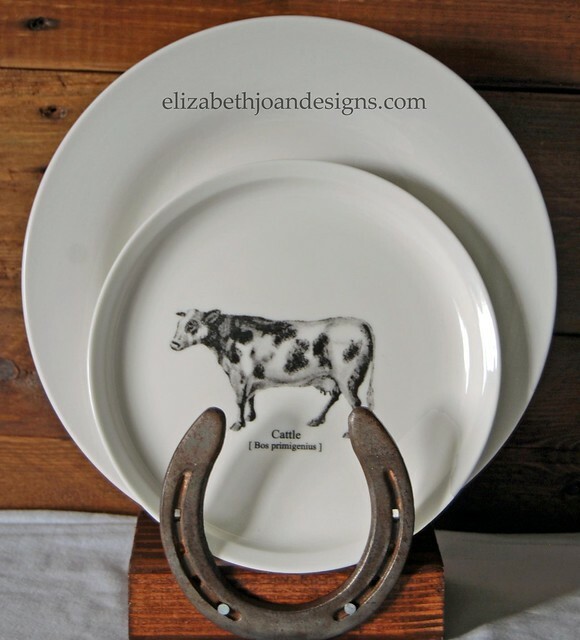 +Susan Freeman from Ash Tree Cottage. 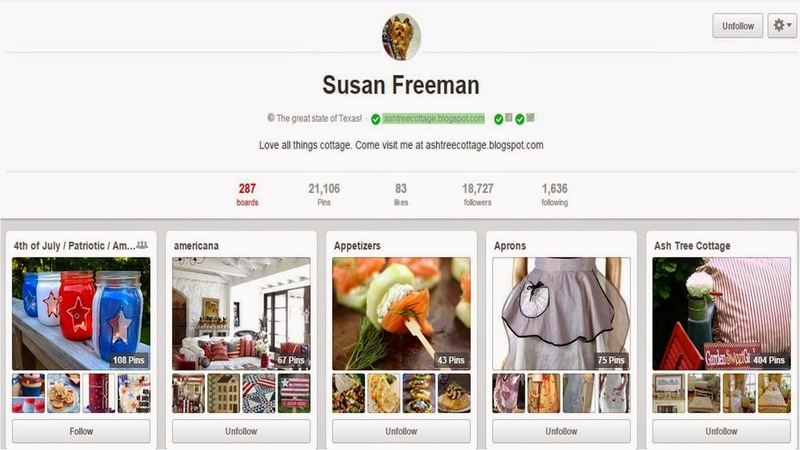 Susan is from the great state of Texas and loves all things cottage. 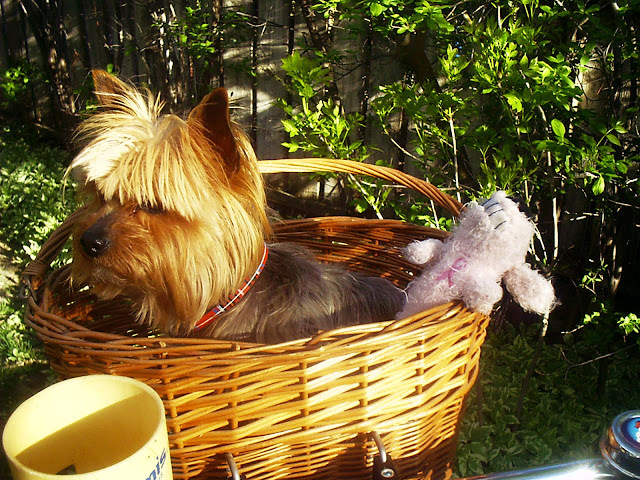 Susan is an interior designer, artist, writer and a photographer and she is never far from her sweet little Yorkie Bentley. 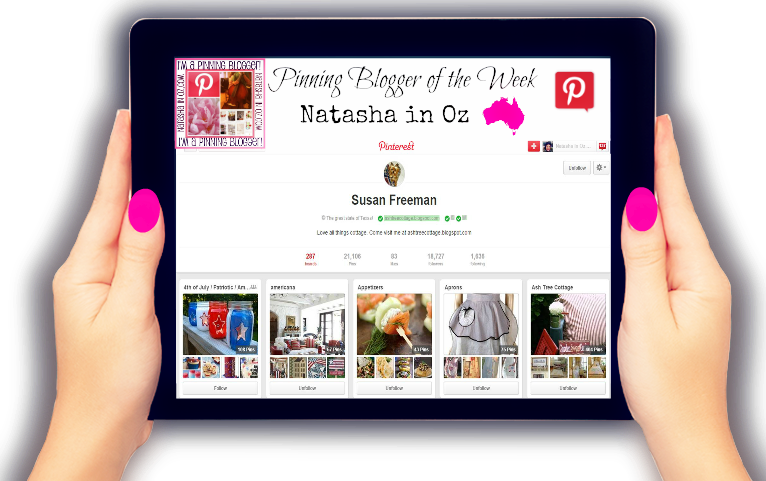 Susan has 287 boards, 18,700 followers and over 21,100 pins! Please stop by and say g'day to Susan and let her know that Natasha in Oz sent you! 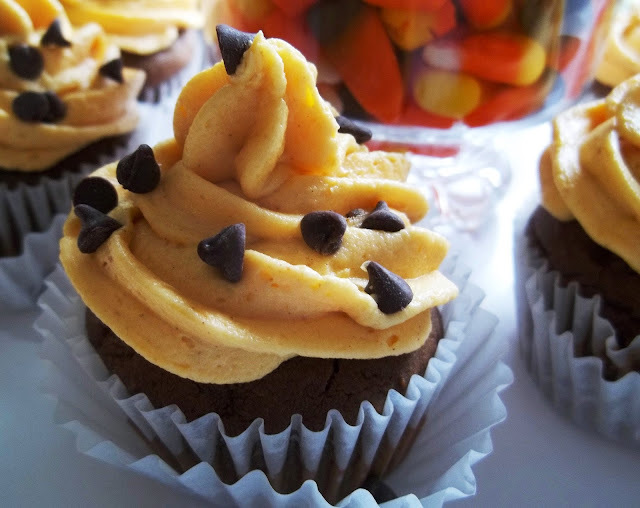 Welcome October ~ Wordless Wednesday.